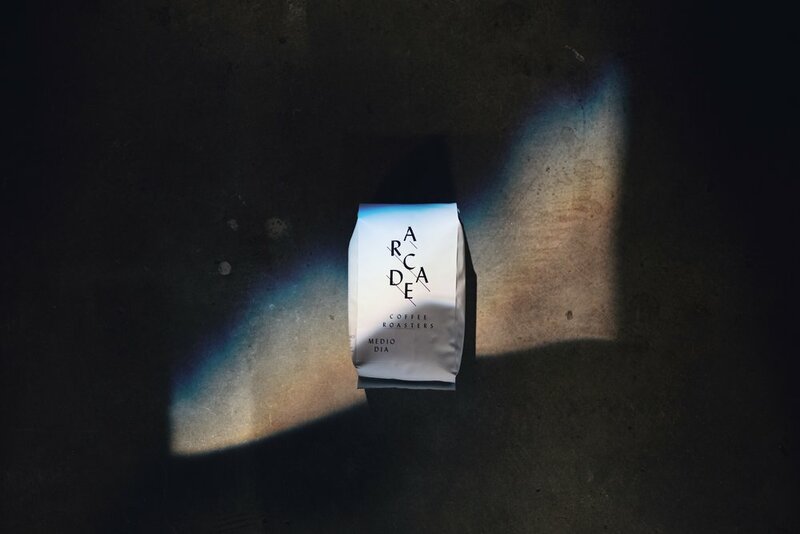 WHY BUY YOUR BEANS FROM ARCADE? We are experts and will train your staff. Our Mission is to enrich the human experience by inspiring others to create shared moments, relationship and a sense of belonging for all. That includes doing all we can to support you as you create the type of environment that invites others into your community to create moments that remind them of why they love coming to your shop. We roast every Monday and Wednesday; if your order is in by 10 am, we will roast it that day and deliver it the following day. Your beans will always get to you within 1-2 days of roasting, guaranteeing you are serving it to your customers at its best. Thanks! We will talk soon!